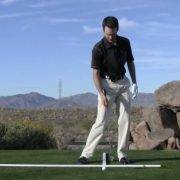 Checking your alignment is crucial for players of all levels of experience. Beginners and tour players alike are well served in checking their alignment regularly and ensuring that their body is set up correctly. 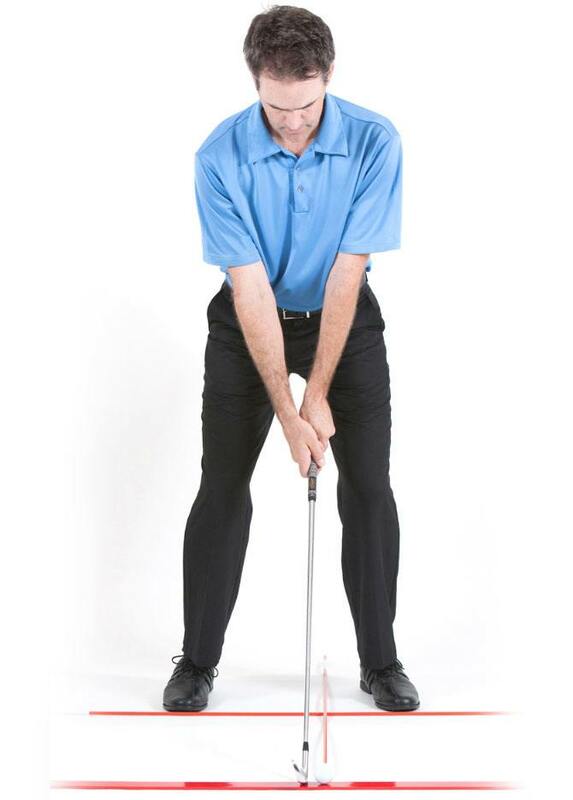 Over time, if left unchecked, incorrect alignment can lead to serious swing flaws and troubles with our game. Start by picking out a very specific target to aim at. 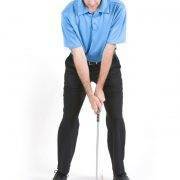 Lay a club or dowel down on the ground behind the ball pointed directly at your target. This represents your target line. Lay a second club or dowel on the ground somewhere between your target line and where your feet will be when you stand to the ball. 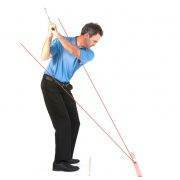 This line should be exactly parallel to the target line and represents how we want your body to be aligned. I also suggest setting up a dowel perpendicular to your target line extending between your feet. 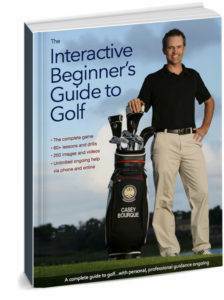 This will help you identify ball position more precisely and consistently. When you’re ready to hit shots, remove the first dowel or club from the target line so you don’t hit it during your swing. 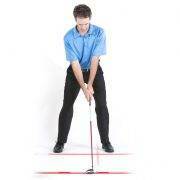 Use these lines to ensure that you are consistently aligned parallel left of the target, with body lines square. With each shot, work on setting up to the ball as you would for a shot on the golf course, stepping out of your posture each time and setting up from scratch. 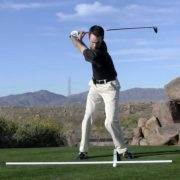 This rehearsal will help ingrain in your mind proper set up and alignment positions. I suggest setting up this drill for at least a few shots every time you practice.